The ULTIMATE home for entertaining! Located on an over-sized corner/cul-de-sac lot for added space/privacy! This house will WOW from the outside in! The backyard Oasis invites w/a custom pool w/ HUGE hot tub, sundecks, sunken table w/seating, 6 umbrella stations around pool for ideal shade, stamped/scored concrete decking, wood burning stone fireplace by pool, covered patio w/outdoor kitchen (BBQ, sink, wine fridge, storage), wrought iron gated dog run & a 4 car garage! 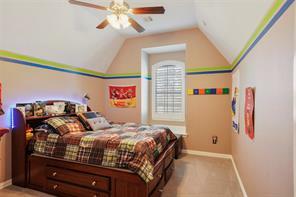 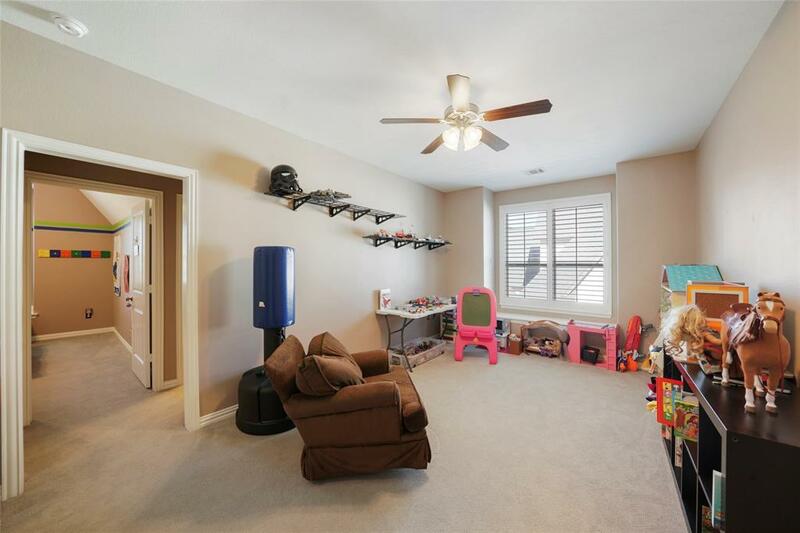 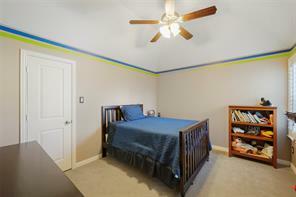 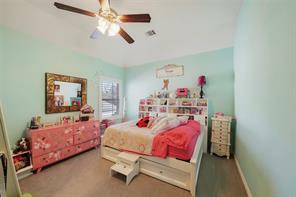 The interior boasts 5 bedrooms, study, game room, movie room + sunroom! 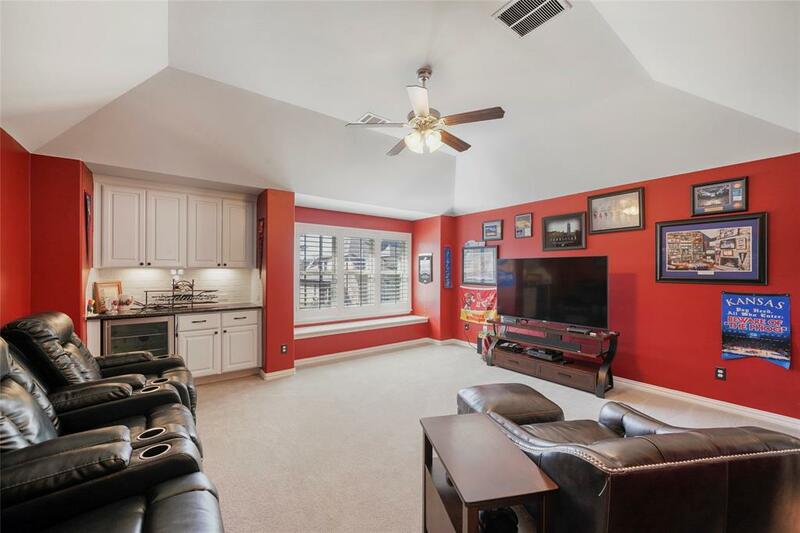 Downstairs greets w/a spacious living room, island kitchen w/GE Monogram appliances, apron front sink, breakfast room + formal dining room. 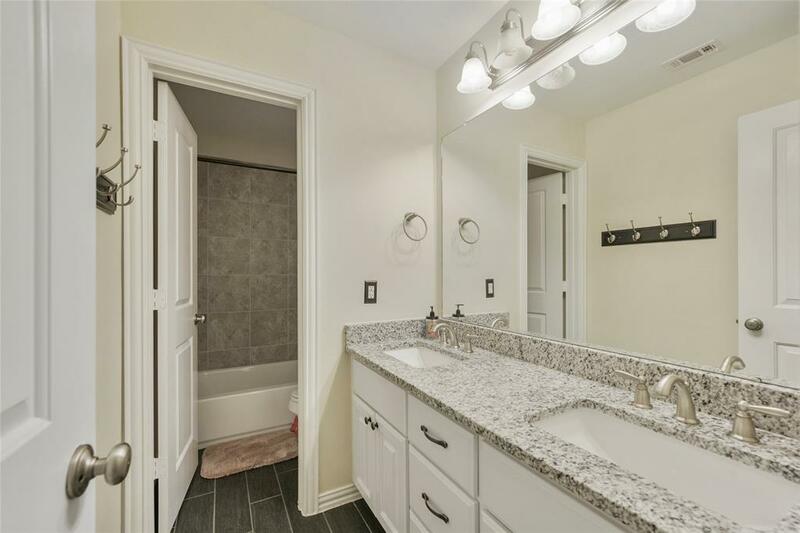 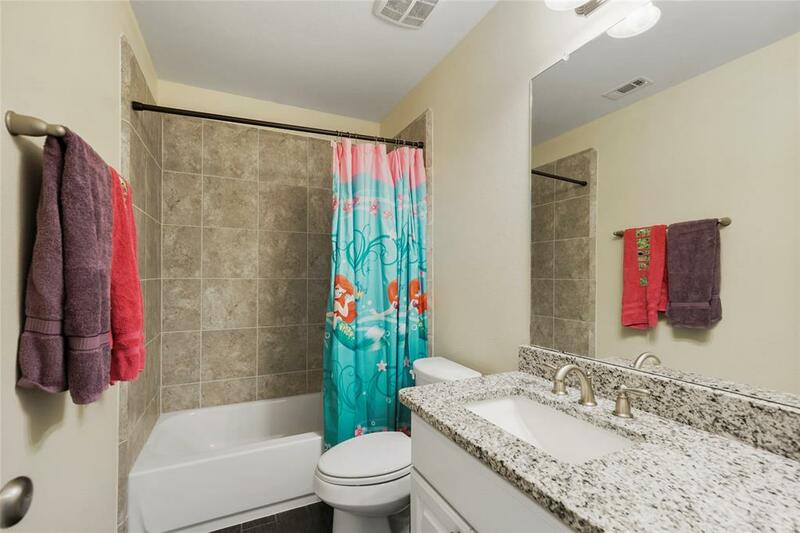 Very generous Master suite w/spa-like bath! Additional bedroom is located on the 1st floor w/full bath! 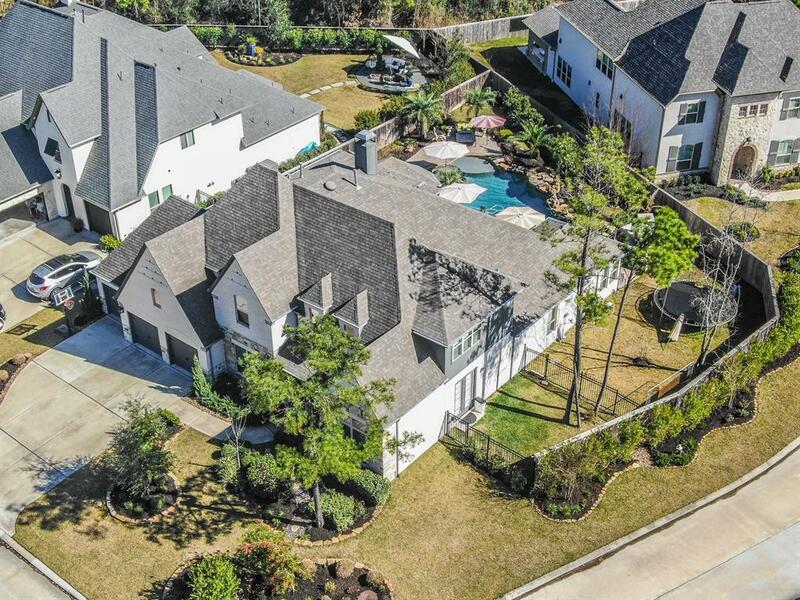 Tons of extras: plantation shutters throughout, wired for security system, additional safety measures taken for pool safety, 9.6 ft custom door frames, mud area off garage w/built in storage + bench & more!